Body Habits to Thrive this Year! 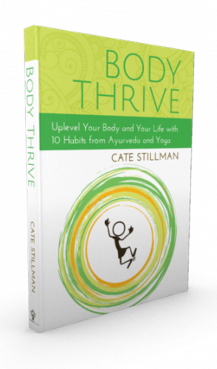 with Cate Stillman, author of Body Thrive Uplevel Your Body & Your Life with 10 Habits from Ayurveda , the #1 New Release on Amazon in Ayurveda books. live a highly productive and easeful life in a happy body! Use 3 habit evolution tools that make all the difference. Nourish your inner aspirations with a dose of informed inspiration. The top 3 body habits for better productivity from Ayurveda. Cate is a gifted teacher + leader... and this teaching is free! Cate has grown and led the Yogahealer posse since 2001. A leading voice for Ayurveda and Awake Living she has a down to earth approach to deep wisdom. I've noticed after working with thousands of smart people who invest in themselves that the crucial problem is they don't know which habit is the key that unlocks a life of easeful productivity. I'm putting on this free training to help you, as a healthy person who wants to thrive at the next level, invest your attention in the habits that will make you smarter, more productive, and in the next level of flow and control of your time and your day. Streamline your goals into habits. Get 3 tools to cultivate that habit. 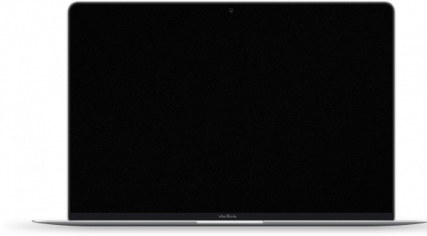 To thrive daily and increase your time, watch the webinar. Copyright © 2017 Yogahealer. All Rights Reserved.